Google Photos is an amazing way to backup your precious pictures and videos from your mobile devices, but if you no longer wish to use the service, simply uninstalling the app isn’t enough. David Arnott, an editor at Nashville Business Journal, noted that even after he uninstalled Google Photos from his Android device, Google was still backing up his pictures. So how do you stop using Google Photos completely? Before uninstalling the app that comes preloaded onto most Android smartphones, you will first need to load the app and manually turn off auto backup. 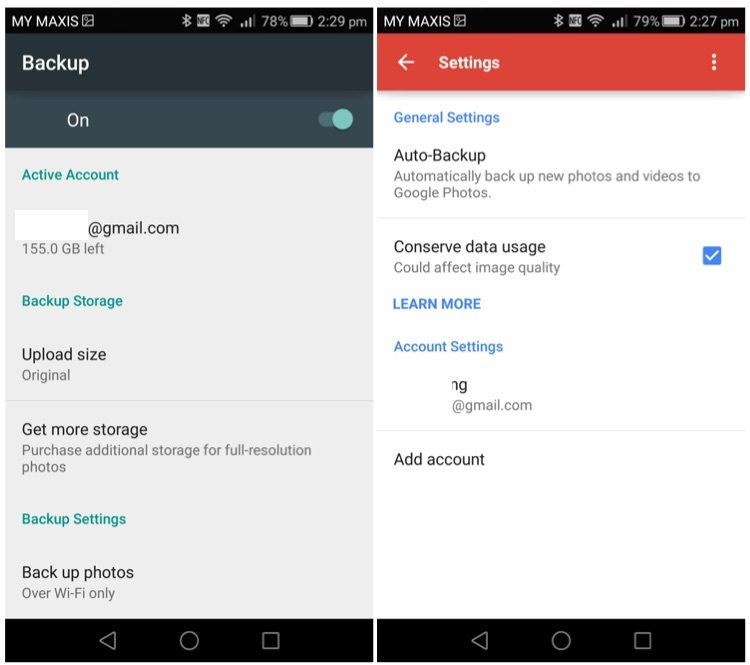 Even if you don’t use and don’t intend to use Google Photos as a backup for your pictures and videos, you should check your account. I don’t recall turning on Google Photos backup on my Huawei P8, but Google has been backing up my files all the while. Auto backup of new photos and videos is also available in Google+ app, which also comes pre-installed on most Android devices. This means that for those of you who are not a fan of the cloud and people keeping your files, visit http://www.photos.google.com and see if your files are there. Google Photos is actually a pretty useful tool to backup your pictures and videos. 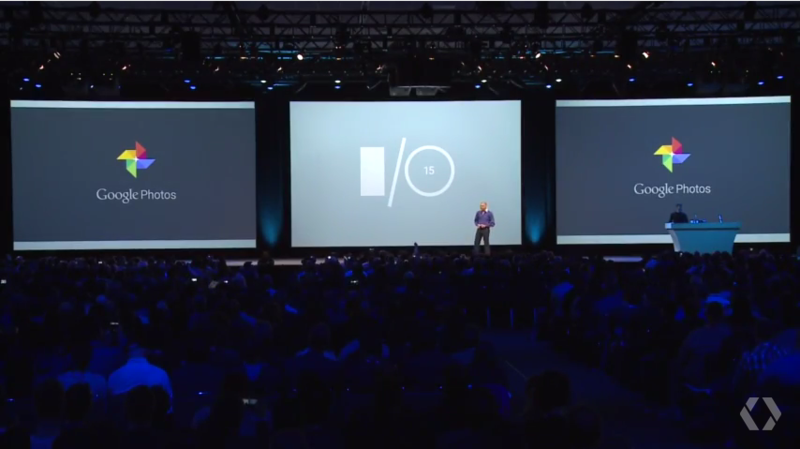 During Google I/O in May 2015, Google even started to offer unlimited free storage for high quality content (photos up to 16MP and videos in 1080p resolution). The app is also filled with many features to make it easier for people to manage and organise their collections, and easily find pictures taken years ago. Of course, if you are not comfortable with Google storing all your content, do make sure you take the proper steps to disable the auto backup feature.